Connor Moriarty Photography is partnered with Bay Photo Lab to provide the widest variety and highest quality prints. Together we offer prints and products totally unique that you will not find elsewhere. Keep reading to learn more about these prints and products, and contact Connor Moriarty Photography directly to inquire about them. We offer more prints than listed on the pricing page. Ask us about different sizes and we can make accommodations. Whether you want a 4x5 or a print the size of a wall, we can print it, as well as every size in between. 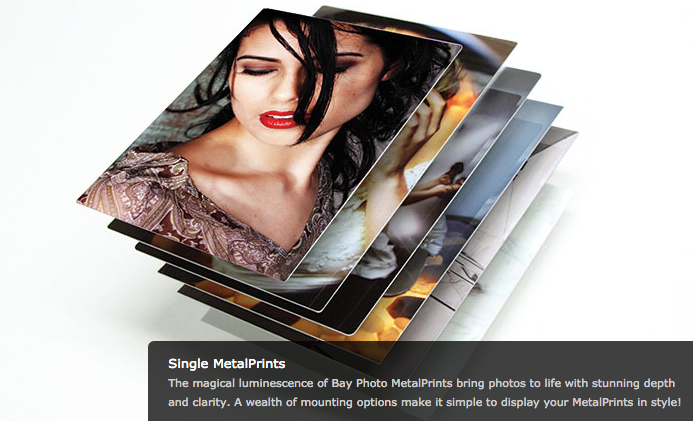 My personal favorite printing option, metals, is a modern and stunning way to display your photos. Printed not on but into aluminum, the colors of your images will pop in ways you never thought possible, as if they were 3D! Metals are waterproof, weatherproof, and scratch proof, so they are built to last. 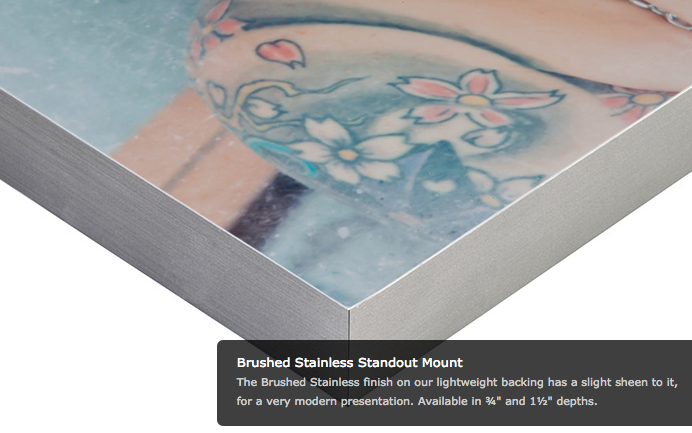 Customize your order with the choice of 6 different surfaces, various corners and trims, and elegant gallery frames. 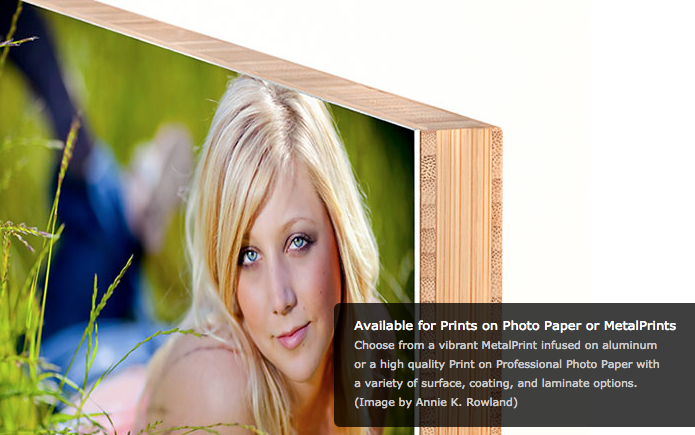 Print your photos on beautiful and rustic maple wood. Maple wood Prints are printed directly on to 1/2" thick certified sustainable maple wood board, for a natural looking print that is also eco-friendly. 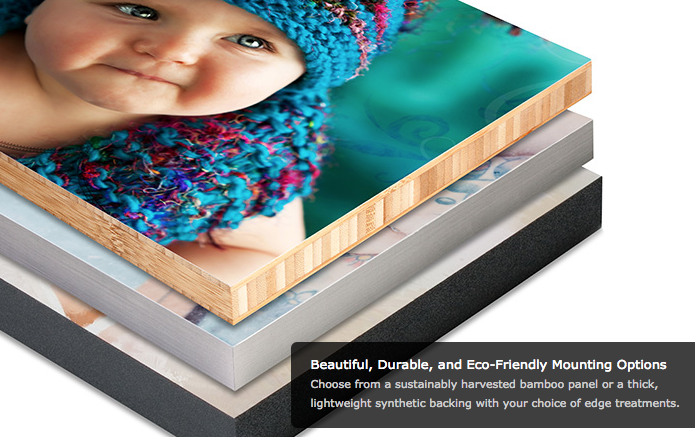 Choose a glossy white underlay to allow all the colors of your photo to pop. Or print directly on the wood so you can see the rough finish of the maple through the whites of your photo, creating a rustic feel. Maple wood prints can come with any sized boarder, naturally framing the picture. 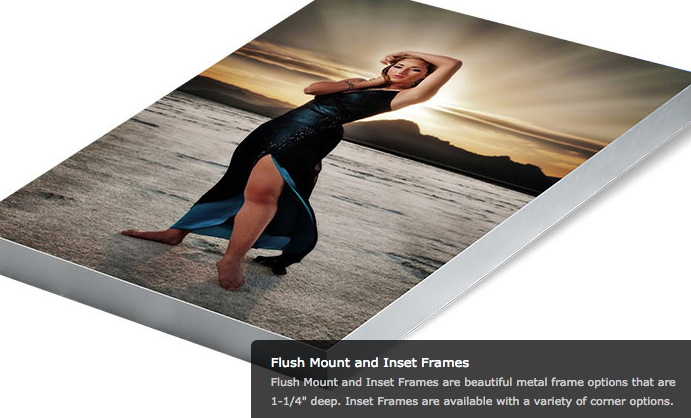 Easy-to-use flush mounts allow for quick hanging. Mount your canvas print in one of our many styles of modern and elegant frames. Canvas Board Prints are made with a print on Professional Photo Paper bonded onto museum quality canvas, or a Giclée Fine Art Print printed directly onto canvas material. The print is then mounted on Gator Foamboard, which is very rigid foamboard and lightweight backing. It is durable and will not warp. Add a new dimension to your displays with our Standout & Bamboo Mounts. Prints can be mounted on a sustainably harvested solid Bamboo panel, or a thick lightweight ¾" or 1½" backing available with Black, White, Brushed Stainless, or Maple finished edges that gives a contemporary look to unframed images. Assorted Products: Phone cases, coasters, ornaments, dog tags, license plates, magnets, mouse pads, beverage holders, and more. 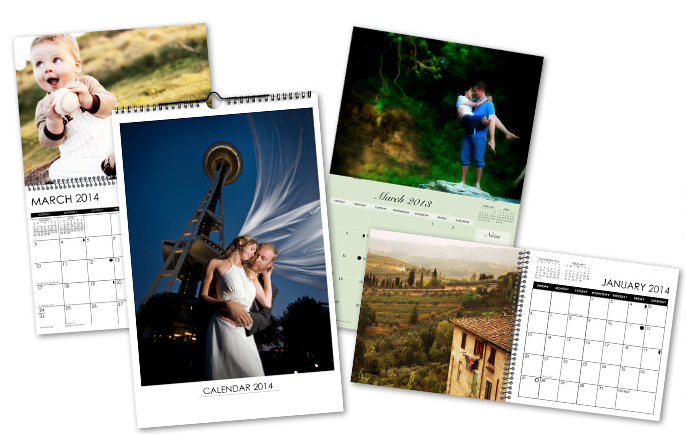 Press printed books, calendars, cards, bookmarks, posters, and more. 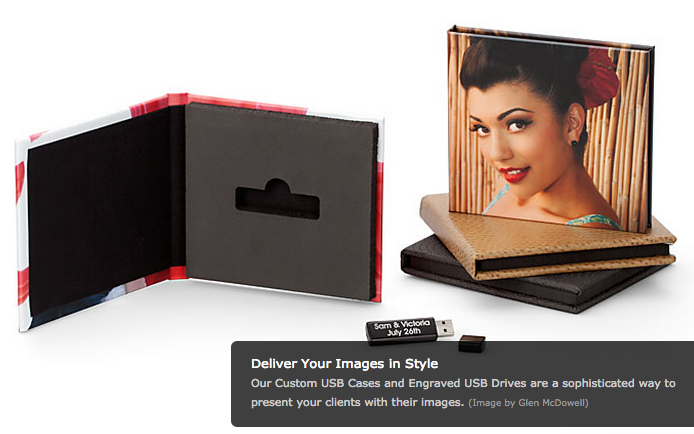 Image Folios offer a stunning new way to display your photos in a beautiful and sturdy book-like format. Image folios are designed to be a high-quality, customizable way to present and display a small number of prints in exceptional style. 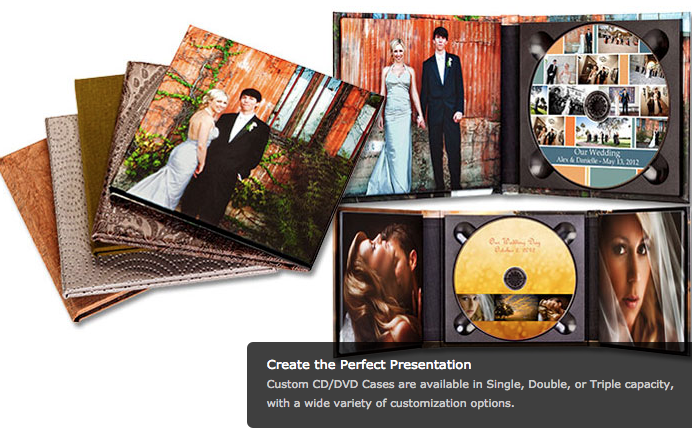 Custom photo CD/DVD cases and engraved USB drives with a case.